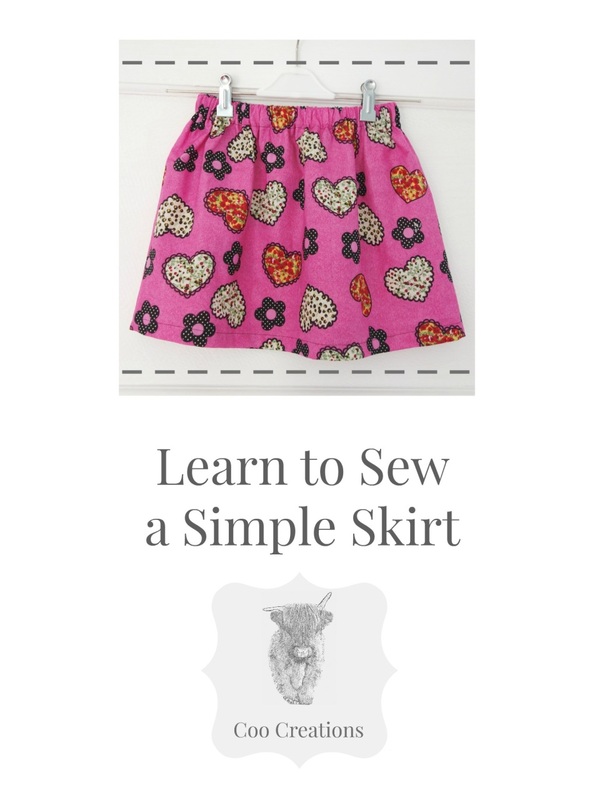 A fully illustrated booklet that will guide you through every step of making a simple elasticated waist skirt. The booklet will also be sent via email if an email address is provided. 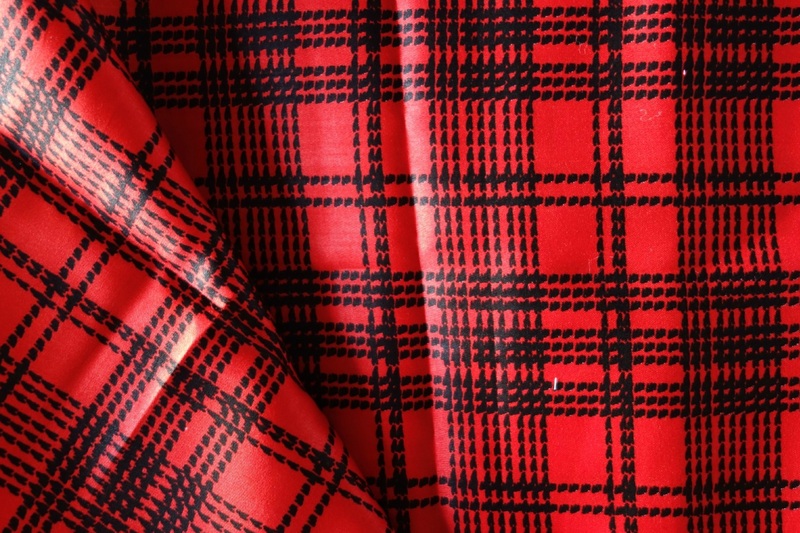 Take the first step in to dressmaking and learn to sew a simple elasticated waist skirt. A fully illustrated booklet that contains full instructions on making an elasticated waist skirt. Do you have a sewing machine but not know how to use it? Want to learn? 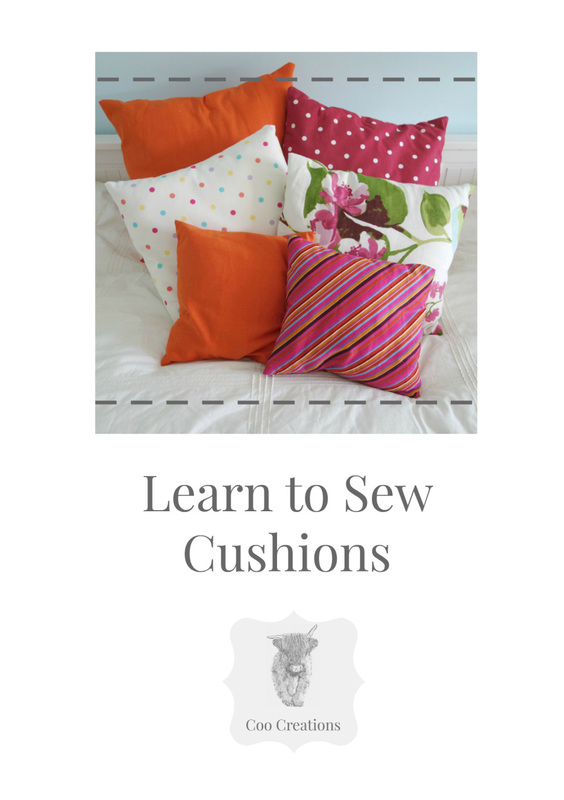 This Kit provides you with fabric, thread, tailors chalk, a seam ripper and a full instruction booklet on how to make an envelope backed cushion cover. Designed for Absolute Beginners with no sewing experience. 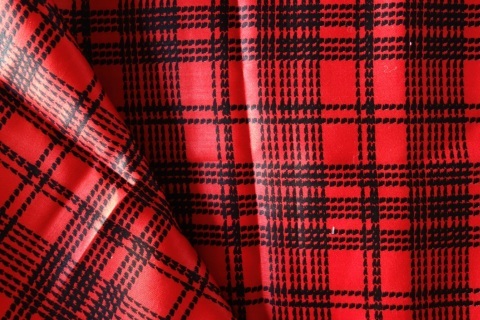 Other fabrics are available, please email me for details! 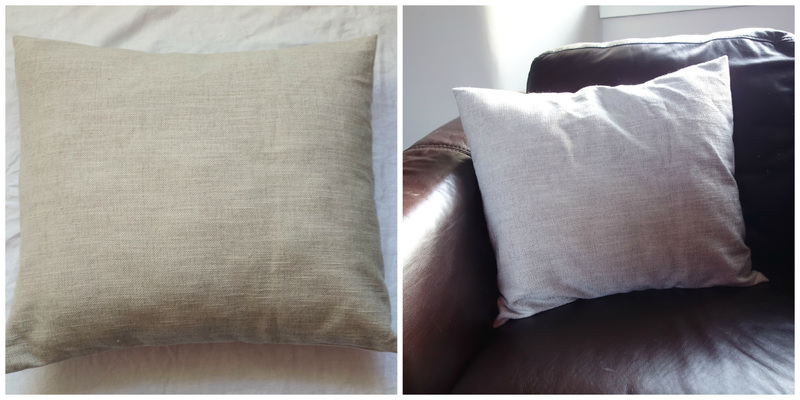 This booklet provides full instructions on how to sew an envelope backed cushion cover, it is designed for Absolute Beginners with no sewing experience. The booklet will be posted as well as provided in PDF form if you give an email address at checkout.